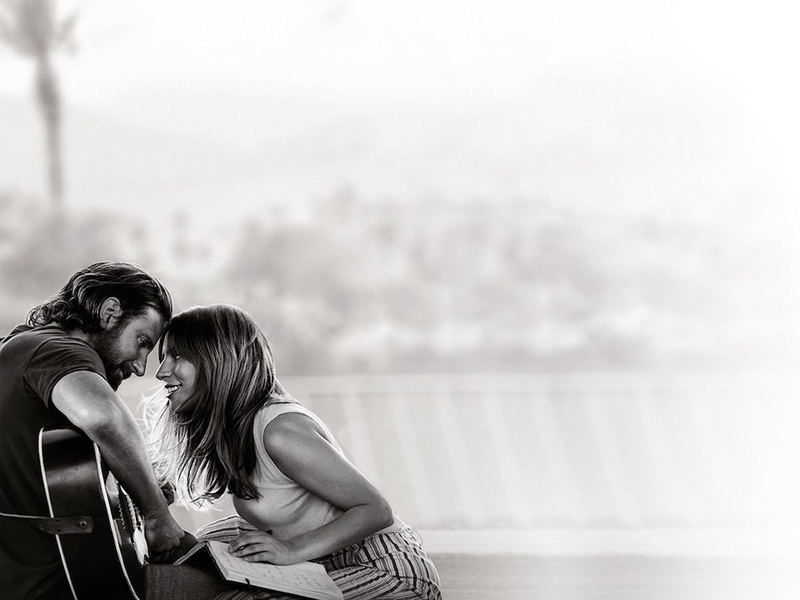 Lots of things to do in Norfolk this weekend …..
Fizz, nibbles and Bradley Cooper – erm we’re in! Ladies – grab your feather boas, glittering beads and flapper dresses and get ready to party Gatsby style! Prohibition cocktail on arrival, two course meal and quick step into the early hours. Gary Barlow and naked ladies! True, but there’s so much more to Calendar Girls than that. Featuring a host of famous faces – and other bodily parts – this is a show that will make you want to cry, laugh and sing from the rooftops. Take a group of girls and prepare to giggle all night. Read our preview interview here. Brutus Gold’s Love Train has earned a reputation as the ultimate disco night: a multi-dimensional bundle of 70’s iconography, tongue in cheek comedy and fun. They’ve dazzled the likes of Tina Turner, Ben Stiller and Owen Wilson at exclusive private parties and they’re now they’re in our fine city to convert the good people of Norwich back to the ways of Disco! 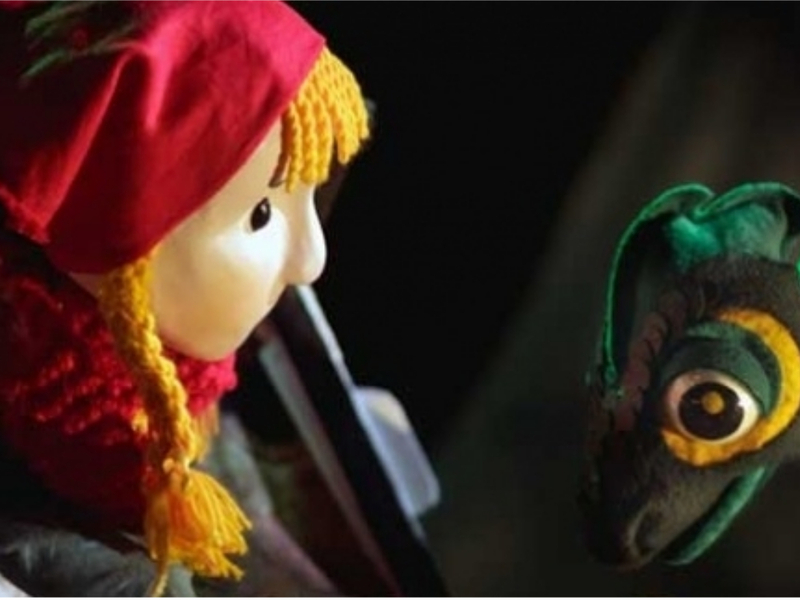 Michael Morpugo’s wonderfully scripted puppet adventure comes to life at The Playhouse this February. Follow the tale of Mimi as she helps a baby dragon find his home in the snowy mountains of Switzerland. Absolutely enchanting. 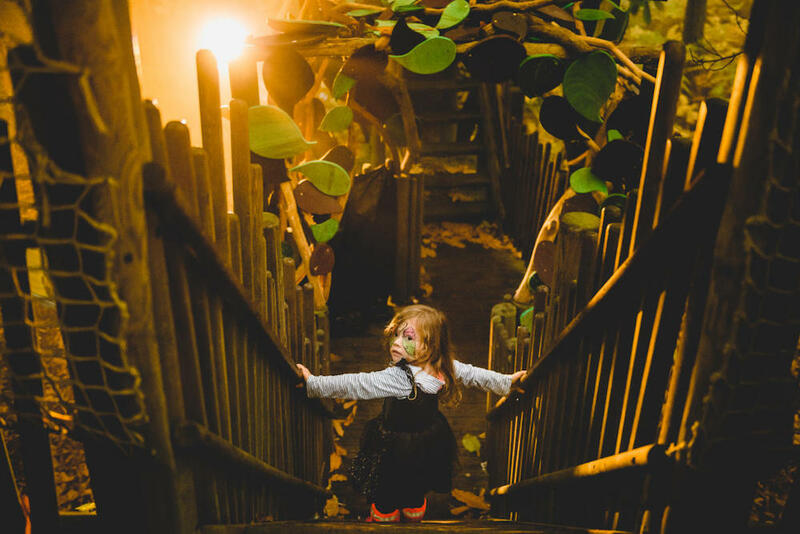 BeWILDerwood kick-start their season with one of the hottest events in their calendar: the Boggle Wish Bonfire! Write your wish on a pinecone to send your thoughts twirling skywards towards the Twiggles in their treehouses and you never know what may happen next! This is the first of BeWILDerwood’s fun-packed half-term activities, so keep an eye out for everything that’s happening. Treetop Tangles, Wish Whirlers, Sky Mazes… there’s just too much to list here! 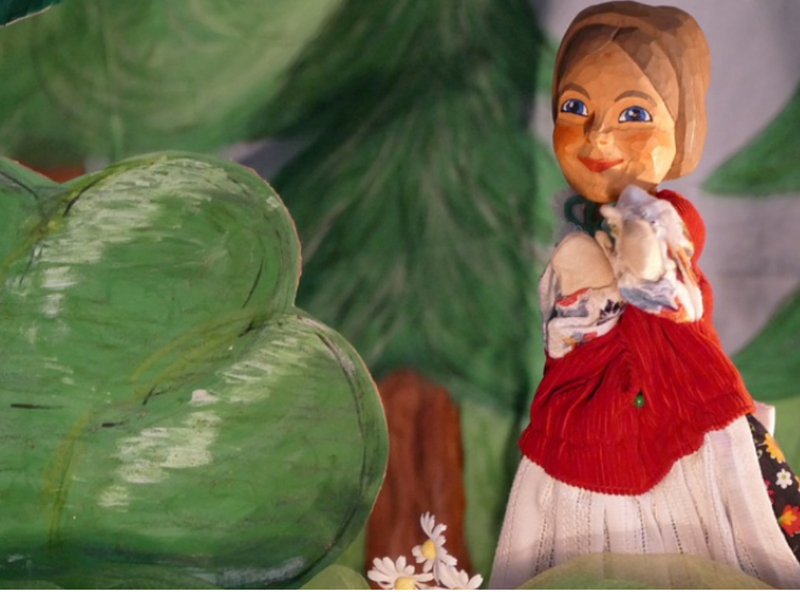 The children’s classic is brought vividly to life through puppetry as Hansel and Gretel take a walk through the enchanted forest – but look out for the witch! With colourful scenery, a vivid soundtrack and masterful puppetwork, this show will delight all ages.